The New York City-based REIT’s deal for the 138,779 square-foot shopping center marks its entry into the DC retail market. Eastgate is anchored by a 56,526-square-foot Giant Food supermarket. The Eastgate Shopping Center is anchored by a Giant Foods supermarket. 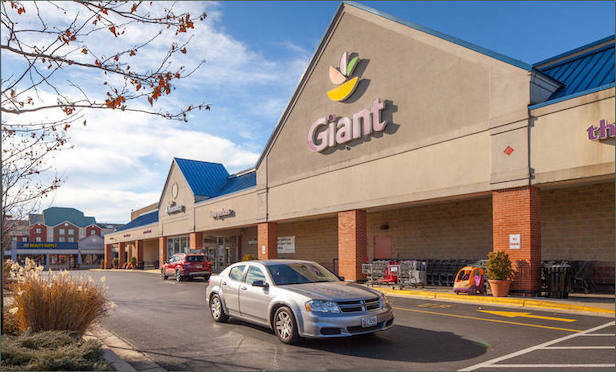 LANHAM, MD—ShopOne Centers REIT has acquired the Eastgate Shopping Center here in a deal reportedly valued at approximately $28 million. The acquisition of GVA increased its revenue to 25 times its 2008 level. ExecOnline will be moving into over 10,000 square feet at the Midtown South building.